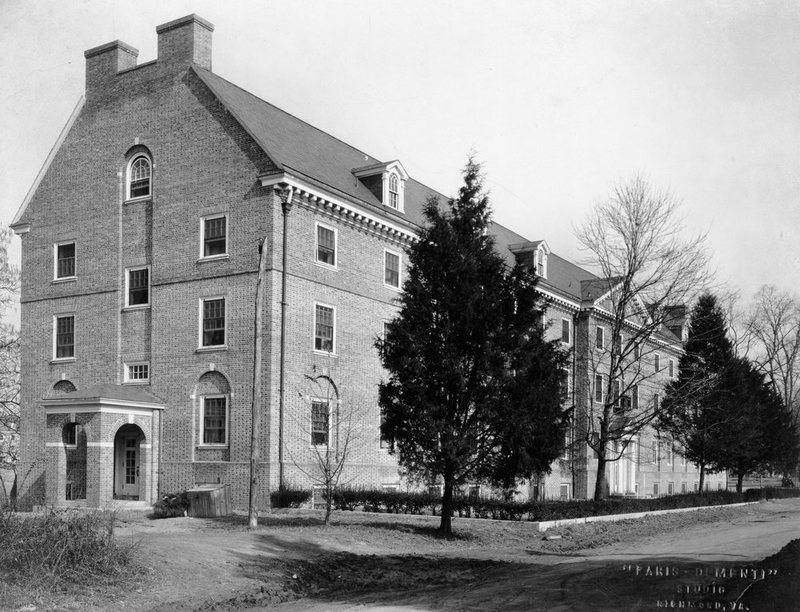 Jefferson Hall, constructed between 1920 and 1921, was built as a women’s dormitory and today houses co-ed undergraduate upperclassman located on Old Campus. 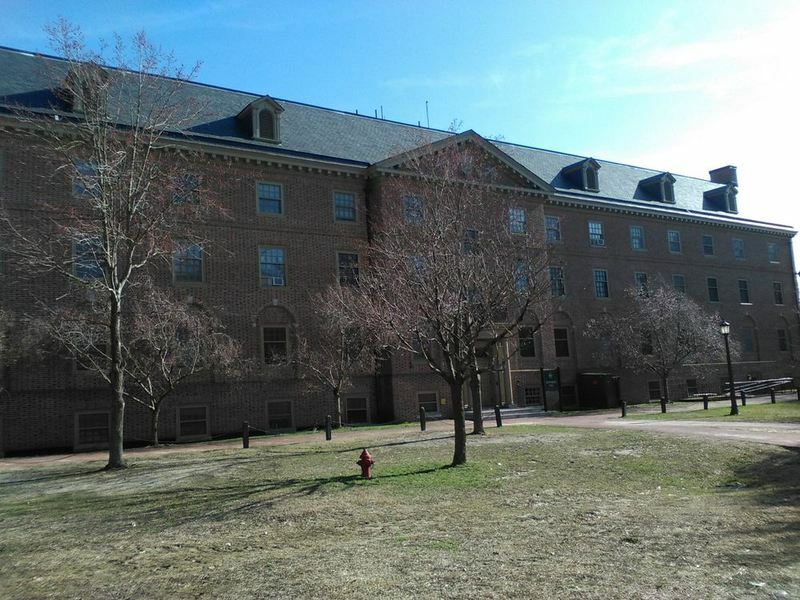 The dorm is named for Thomas Jefferson, class of 1762. The dormitory opened in September 1921 and contained a gymnasium, pool, parlors and apartments for the director of women and for female teachers and rooms for 125 female students. The gymnasium was used for functions such as dances and basketball games and was available to both men and women from 1922 to 1925 while Blow Hall was being built. The iron gates from the Capitol Building in Richmond, erected in front of Jefferson Hall facing Jamestown Road, were given by the D.A.R. as a memorial to Kate Waller Barrett and dedicated on April 30, 1926. 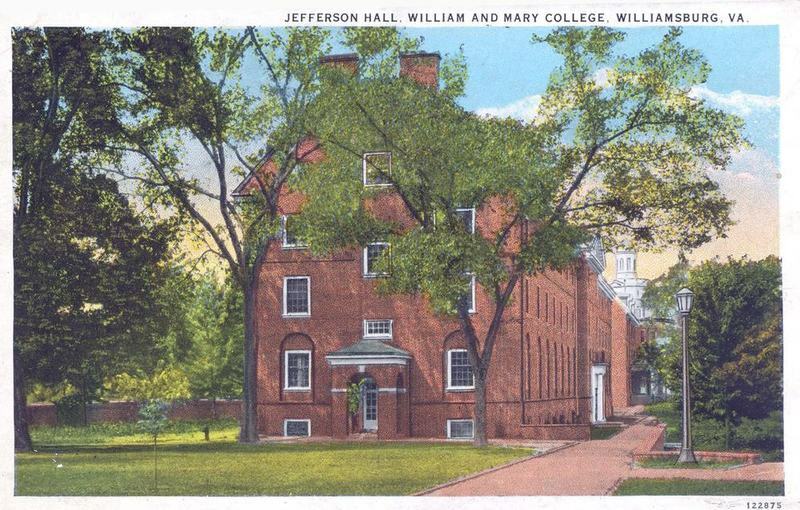 The first African-American co-eds in residence at William & Mary lived in the basement of Jefferson Hall in 1965. 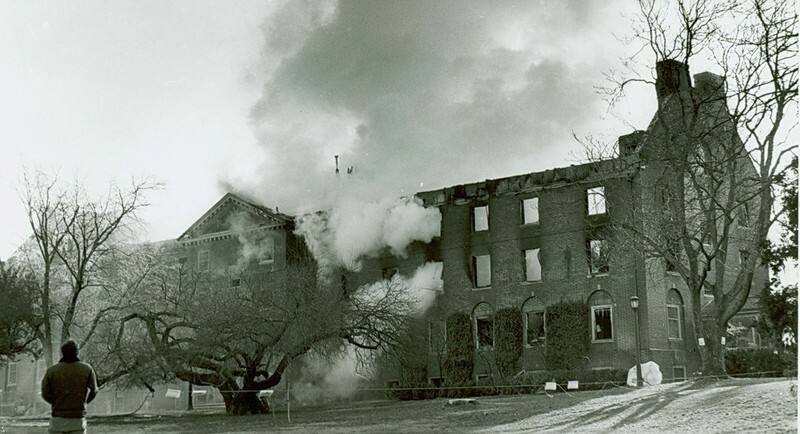 Jefferson Hall underwent renovations in the late 1970s to add more dorm rooms and was destroyed by fire on January 20, 1983, but the outer walls remained standing. 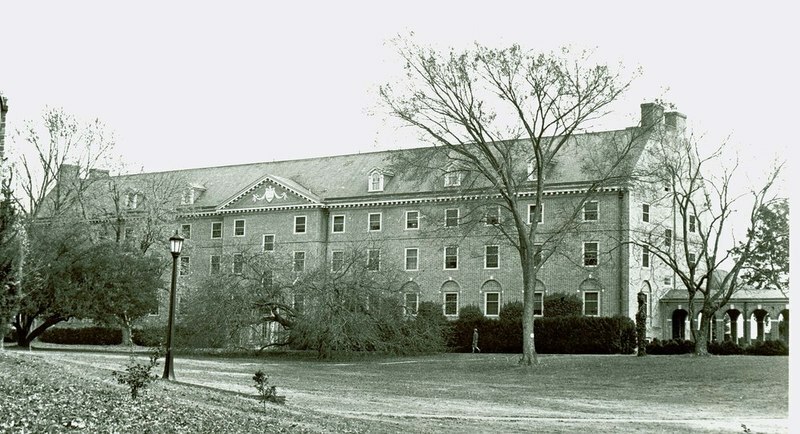 The residence hall officially reopened on January 27, 1985, and was fully occupied by undergraduate students. Jefferson Hall, 2015: A photograph of the exterior of Jefferson Hall taken in 2015. ~ Source: University Archives Photograph Collection, UA 8. ~ Creator: College of William and Mary. Jefferson Hall, circa 1920: The exterior of Jefferson Hall in the 1920s. ~ Source: University Archives Photograph Collection, UA 8. ~ Creator: College of William and Mary. 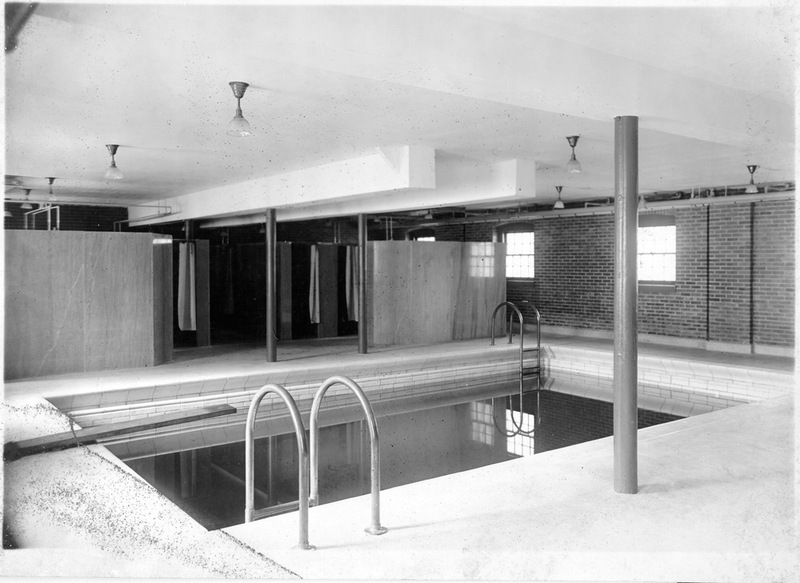 Swimming pool in Jefferson Hall, circa 1920: The swimming pool of the women's gymnasium in the basement of Jefferson Hall in the 1920s ~ Source: University Archives Photograph Collection, UA 8. ~ Creator: College of William and Mary. Jefferson Hall, circa 1924: Exterior of Jefferson Hall, circa 1924 ~ Source: University Archives Photograph Collection, UA 8. ~ Creator: College of William and Mary. Jefferson Hall, circa 1938: Exterior of Jefferson Hall, circa 1938. ~ Source: University Archives Subject File Collection, UA 9. ~ Creator: College of William and Mary. 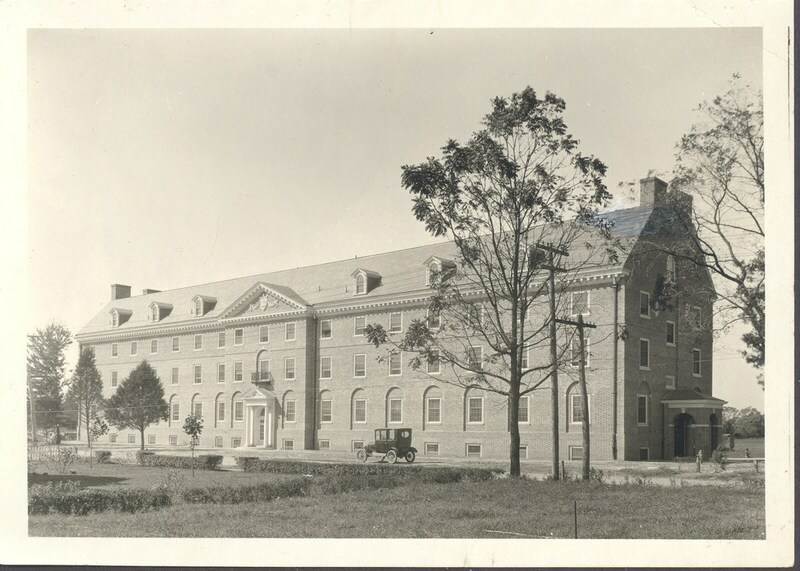 Jefferson Hall, undated: Undated image of Jefferson Hall. ~ Source: University Archives Photograph Collection, UA 8. ~ Creator: College of William and Mary. Jefferson Hall fire, January 1983: Photograph of the damage to Jefferson Hall caused by the Fire in January of 1983. ~ Source: University Archives Photograph Collection, UA 8. ~ Creator: College of William and Mary. 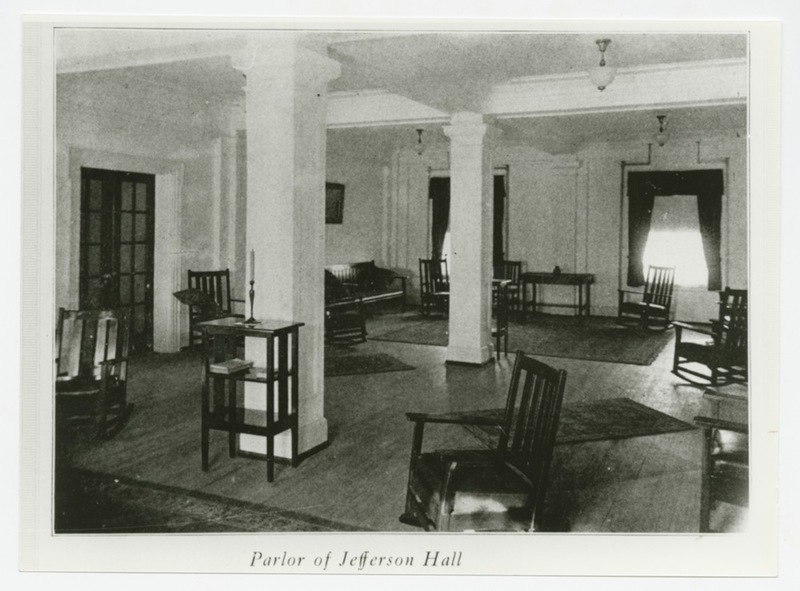 Jefferson Hall parlor, 1923: A photo of the parlor in Jefferson Hall as published in the 1923 Colonial Echo. ~ Source: University Archives Photograph Collection, UA 8. ~ Creator: College of William and Mary. 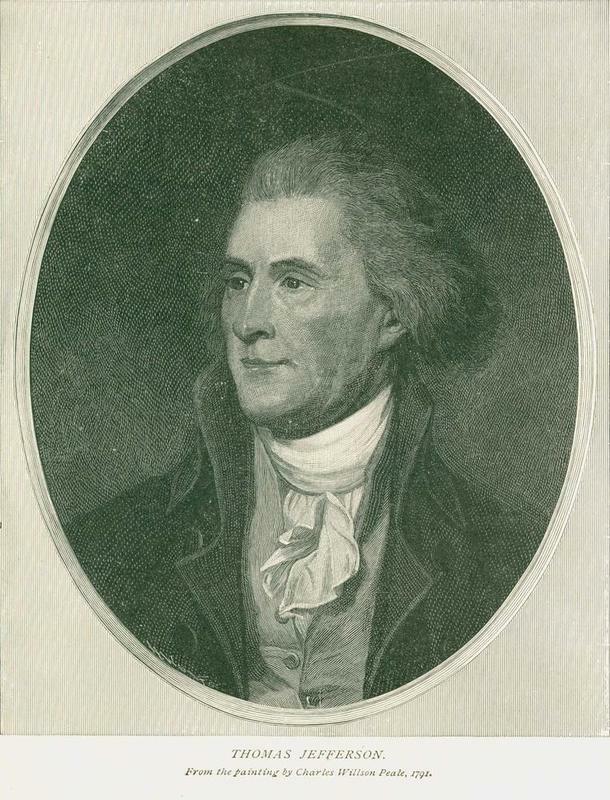 Photograph of a portrait of Thomas Jefferson, 1791: Photograph of a portrait of alumnus Thomas Jefferson by Charles Willson Peale in 1791. ~ Source: University Archives Photograph Collection, UA 8. ~ Creator: College of William and Mary. 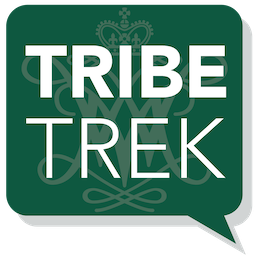 Special Collections Research Center, William & Mary Libraries., “Jefferson Hall, Constructed 1920-1921,” TribeTrek, accessed April 26, 2019, https://tribetrek.wm.edu/items/show/15.